Check out these two awesome ladies!! 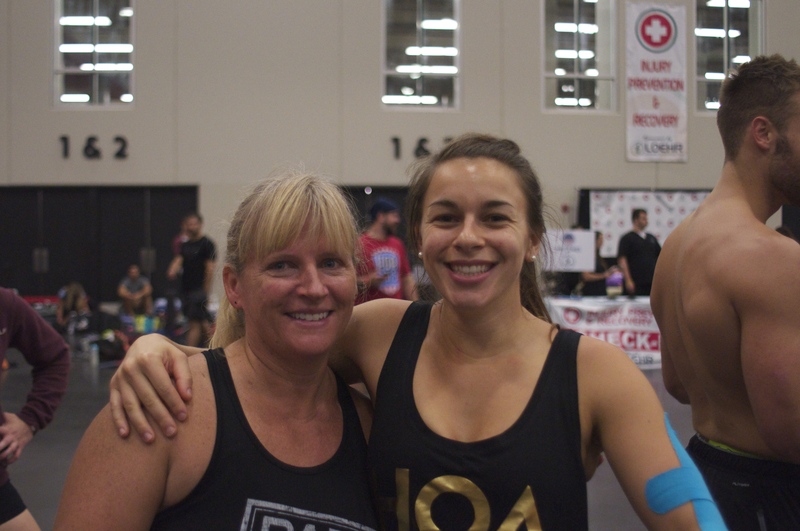 They competed all weekend at the Heart of America CrossFit Competition. Three days of workouts and fun. They did GREAT!!! Very cool to see them compete. More to come on this, once I’ve rested a little.